My name is Dave Gerold and I live south of Jordan, MN with my wife Jean. We live on a corner of the family farm that has been in our family since before the Civil War. Jean and I have raised two respectful and productive sons who are now out of the home and making it on their own. We recently completed an East Coast road trip in our Phaeton and logged 5800 miles. 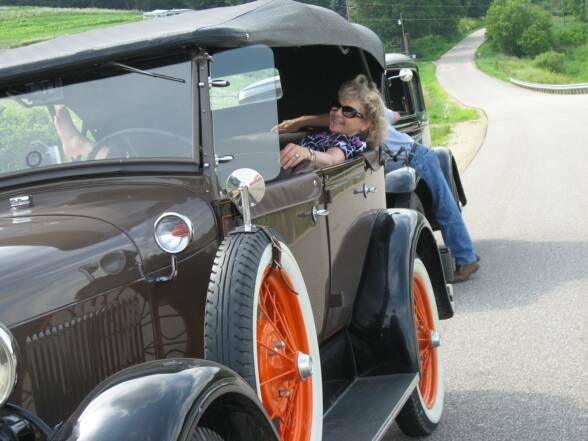 Jean and I have logged over 100,000 miles in our Model A's. 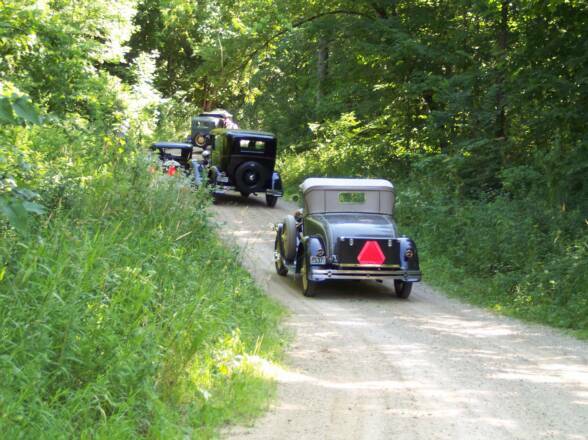 We attend most of the closer National Model A Conventions with a group of good friends from our Club. The Phaeton we use for touring has over 90,000 miles on the insert bearing engine I installed in it 16 years ago. It has performed perfectly over these miles with no mechanical issues. I have restored a '28 Closed Cab Pickup, a '29 Phaeton and am currently working on a '31 S/W Town Sedan. Many evenings and weekends you will find me in my workshop involved in one Model A project or another. I find it really rewarding to keep these cars running properly. Repaired and back on the road again!